Hey folks! 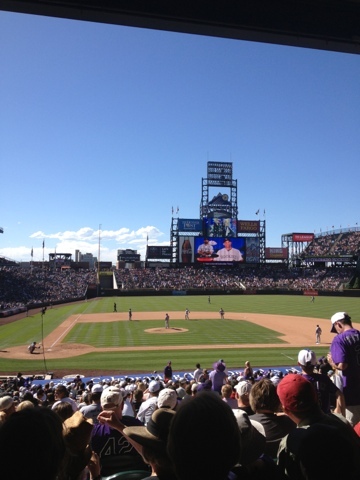 As I type this, Rockies lead 7-2 over the Dodgers in the 8th. Here is pack #2 of 2013 Topps Series 1. Congrats! As I said, I will match up players and managers later!